As you may have seen me around the Internet, I am typically represented by an obscure symbol. I have been asked literally hundreds of times about the meaning of that symbol, and I’ve always been cryptic in response because I felt that a full explanation is too much work. Since the symbol is something I invented, the invention is fairly intricate, and it takes some time to explain, describing it in person requires a degree of sustained narcissism that I’m not really comfortable with. You all keep asking, though, and I really do appreciate the interest, so thanks to those of you who have asked over and over again: here it is. This is what the glyph means. I do have one other reason that I’m choosing to publish this particular tidbit now. Over the course of my life I have spent a lot of time imagining things, doing world-building for games that I have yet to make or books that I have yet to write. While I have published fairly voluminously at this point on technical topics (more than once on actual paper), as well as spoken about them at conferences, I haven’t made many of my fictional ideas public. There are a variety of reasons for this (not the least of which that I have been gainfully employed to write about technology and nobody has ever wanted to do that for fiction) but I think the root cause is because I’m afraid that these ideas will be poorly received. I’m afraid that I’ll be judged according to the standards for the things that I’m now an expert professional at – software development – for something that I am a rank amateur at – writing fiction. So this problem is only going to get worse as I get better at the former and keep not getting practice at the latter by not publishing. In other words, I’m trying to break free of my little hater. So this represents the first – that I recall, at least – public sharing of any of the Divunal source material, since the Twisted Reality Demo Server was online 16 years ago. It’s definitely incomplete. Some of it will probably be bad; I know. I ask for your forbearance, and with it, hopefully I will publish more of it and thereby get better at it. I have been working on the same video game, off and on, for more or less my entire life. I am an extremely distractable person, so it hasn’t seen that much progress - at least not directly - in the last decade or so. I’m also relentlessly, almost pathologically committed to long-term execution of every dumb idea I’ve ever had, so any minute now I’m going to finish up with this event-driven networking thing and get back to the game. I’ll try to avoid spoilers, in case I’m lucky enough for any of you ever actually play this thing. 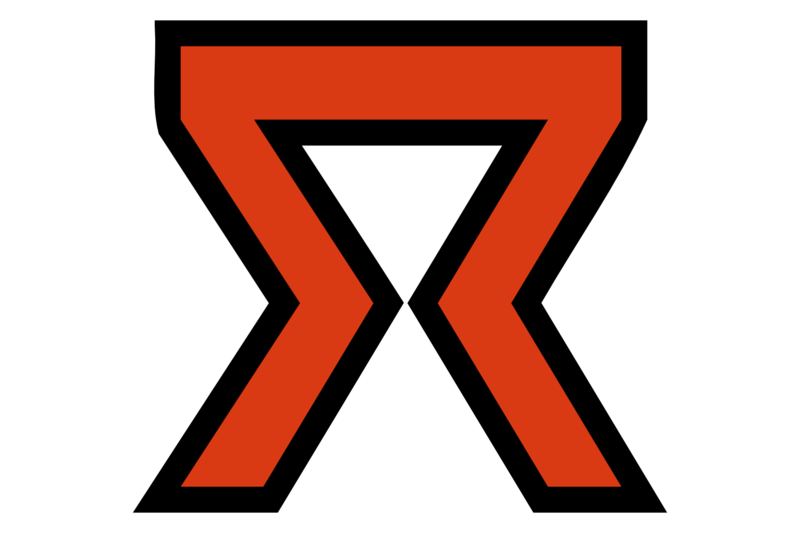 The symbol comes from early iterations of that game, right about the time that it was making the transition from Zork fan-fiction to something more original. Literally translated from the in-game language, the symbol is simply an ideogram that means “person”, but its structure is considerably more nuanced than that simple description implies. The world where Divunal takes place, Divuthan, was populated by a civilization that has had digital computers for tens of thousands of years, so their population had effectively co-evolved with automatic computing. They no longer had a concept of static, written language on anything like paper or books. Ubiquitous availability of programmable smart matter meant that the language itself was three dimensional and interactive. Almost any nuance of meaning which we would use body language or tone of voice to convey could be expressed in varying how letters were proportioned relative to each other, what angle they were presented at, and so on. Literally every Divuthan person’s name is some variation of this ideogram. So a static ideogram like the one I use would ambiguously reference a person, but additional information would be conveyed by diacritical marks consisting of other words, by the relative proportions of sizes, colors, and adornments of various parts of the symbol, indicating which person it was referencing. However, the game itself is of the post-apocalyptic variety, albeit one of the more hopeful entries in that genre, since restoring life to the world is one of the player’s goals. One of the things that leads to the player’s entrance into the world is a catastrophe that has mysteriously caused most of the inhabitants to disappear and disabled or destroyed almost all of their technology. Within the context of the culture that created the “glyph” symbol in the game world, it wasn’t really intended to be displayed in the form that you see it. The player first would first see such a symbol after entering a ruined, uninhabited residential structure. 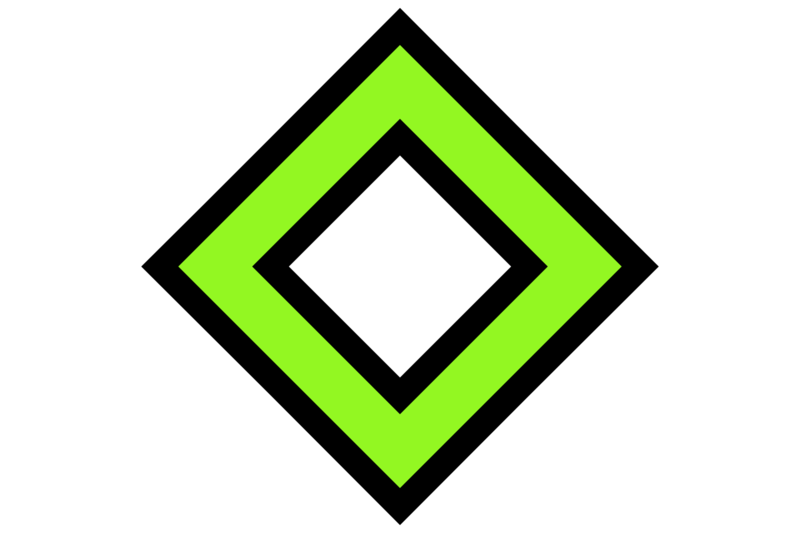 A symbol like this, referring to a person, would typically have adornments and modifications indicating a specific person, and it would generally be animated in some way. The display technology used by the Divuthan civilization was all retained-mode, because I imagined that a highly advanced display technology would minimize power cost when not in use (much like e-paper avoids bleeding power by constantly updating the screen). When functioning normally, this was an irrelevant technical detail, of course; the displays displayed what you want them to display. But after a catastrophe that has disrupted network connectivity and ruined a lot of computers, this detail is important because many of the displays were still showing static snapshots of a language intended to use motion and interactivity as ways to convey information. As the player wandered through the environment, they would find some systems that were still active, and my intent was (or “is”, I suppose, since I do still hold out hope that I’ll eventually actually make some version of this...) that the player would come to see the static, dysfunctional environment around them as melancholy, and set about restoring function to as many of these devices as possible in order to bring the environment back to life. Some of this would be represented quite concretely as time-travel puzzles later in the game actually allowed the players to mitigate aspects of the catastrophe that broke everything in the first place, thereby “resurrecting” NPCs by preventing their disappearance or death in the first place. Coen refers to the self, the physical body, the notion of “personhood” abstractly. 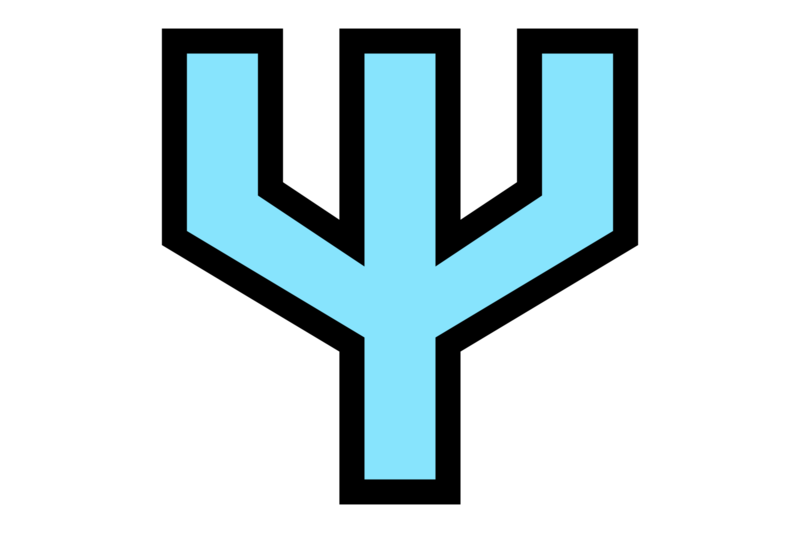 The minified / independent version is an ideogram for just the head, but the full version as it is presented in the “glyph” ideogram is a human body: the crook at the top is the head (facing right); the line through the middle represents the arms, and the line going down represents the legs and feet. This is the least ambiguous and nuanced of all the symbols. The one nuance is that if used in its full form with no accompanying ideograms, it means “corpse”, since a body which can’t do anything isn’t really a person any more. This is the trickiest ideogram to pronounce. The “ks” is meant to be voiced as a “click-hiss” noise, the “e” has a flat tone like a square wave from a synthesizer, and the “t” is very clipped. It is intended to reference the power-on sound that some of the earliest (remember: 10s of thousands of years before the main story, so it’s not like individuals have a memory of the way these things sounded) digital computers in Divuthan society made. Honestly though if you try to do this properly it ends up sounding a lot like the English word “cassette”, which I assure you is fitting but completely unintentional. Kset refers to algorithms and computer programs, but more generally, thought and the life of the mind. This is a reference to the “Ee” spell power rune in the 80s Amiga game, Dungeon Master, which sadly I can’t find any online explanation of how the manual described it. It is an object poised on a sharp edge, ready to roll either left or right - in other words, a symbolic representation of a physical representation of the algorithmic concept of a decision point, or the computational concept of a branch, or a jump instruction. Edec refers to connectedness. It is an ideogram reflecting a social graph, with the individual below and their many connections above them. It’s the general term for “social relationship” but it’s also the general term for “network protocol”. When Divuthan kids form relationships, they often begin by configuring a specific protocol for their communication. This is how boundary-setting within friendships and work environments (and, incidentally, flirting) works; they use meta-protocol messages to request expanded or specialized interactions for use within the context of their dedicated social-communication channels. Unlike most of these other ideograms, its pronunciation is not etymologically derived from an onomatopoeia, but rather from an acronym identifying one of the first social-communication protocols (long since obsoleted). “Zenk” is the ideogram for creation. It implies physical, concrete creations but denotes all types of creation, including intellectual products. The ideogram represents the Divuthan version of an anvil, which, due to certain quirks of Divuthan materials science that is beyond the scope of this post, doubles for the generic idea of a “work surface”. So you could also think of it as a desk with two curved legs. This is the only ideogram which represents something still physically present in modern, pre-catastrophe Divuthan society. In fact, workshop surfaces are often stylized to look like a Zenk radical, as are work-oriented computer terminals (which are basically an iPad-like device the size of a dinner table). The pronunciation, “Zenk”, is an onomatopoeia, most closely resembled in English by “clank”; the sound of a hammer striking an anvil. “Lesh” is the ideogram for communication. It refers to all kinds of communication - written words, telephony, video - but it implies persistence. 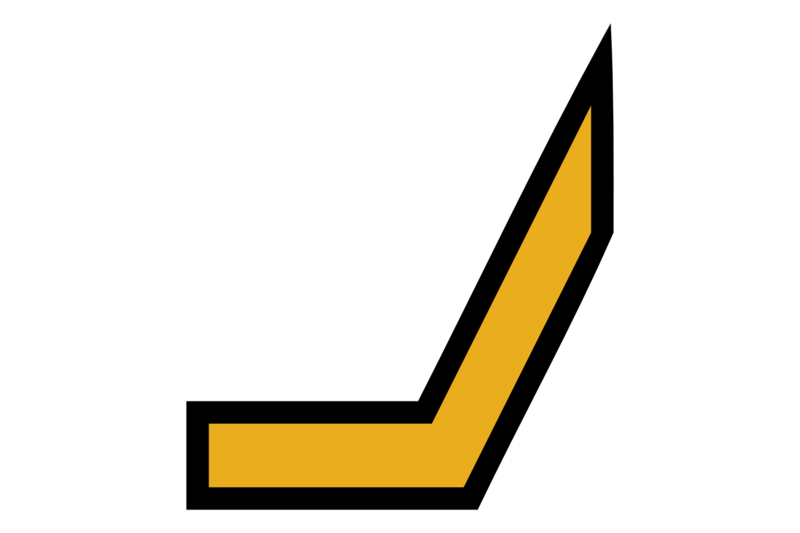 The bottom line represents a sheet of paper (or a mark on that sheet of paper), and the diagonal line represents an ink brush making a mark on that paper. This predates the current co-evolutionary technological environment, because appropriately for a society featured in a text-based adventure game, the dominant cultural groups within this civilization developed a shared obsession for written communication and symbolic manipulation before they had access to devices which could digitally represent all of it. 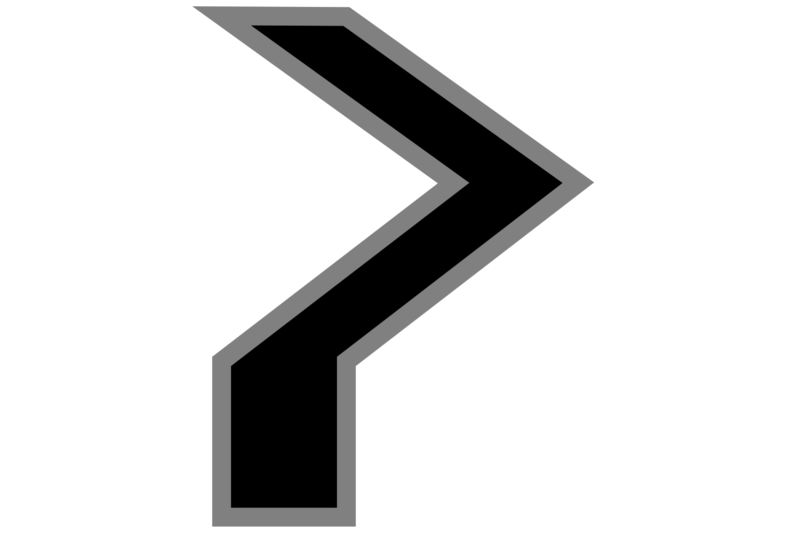 There is an overarching philosophical concept of “person-ness” that this glyph embodies in Divuthan culture: although individuals vary, the things that make up a person are being (the body, coen), thinking (the mind, kset), belonging (the network, edec), making (tools, zenk) and communicating (paper and pen, lesh). No, I don’t know how it’s pronounced. It’s been 18 years or so and I’m still working that bit out.